After sharing a string of collaborations from his Everything Is Recorded project last year, XL Recordings co-founder Richard Russell has delivered the complete debut full-length from the musical endeavour, which you can hear in its entirety below. 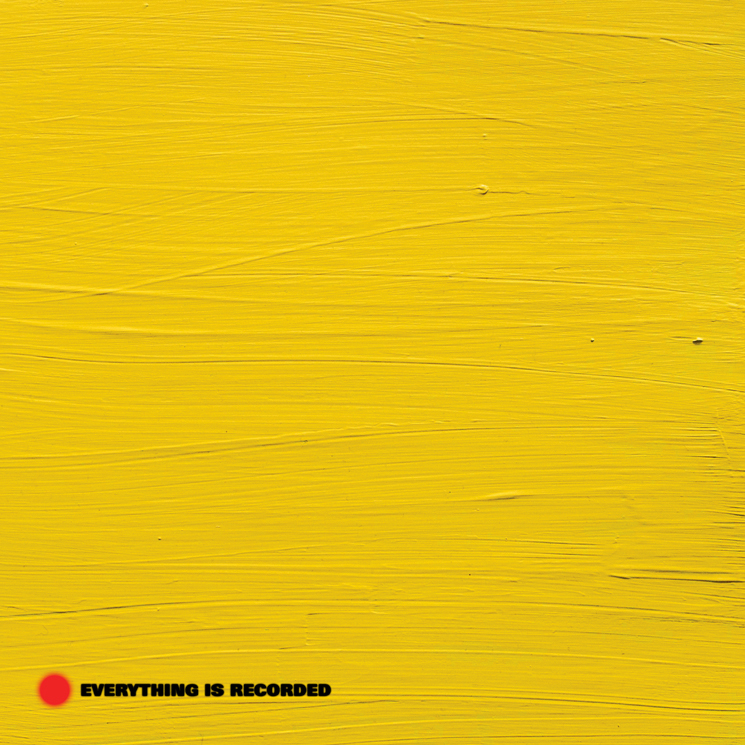 Arriving today through the label, Everything Is Recorded by Richard Russell runs 12 tracks in length and features musical contributions from the likes of Peter Gabriel, Damon Albarn, Sampha, Owen Pallett, Obongjayar, Kamasi Washington, Giggs, Ibeyi, Wiki, Syd, Rachel Zeffira, Infinite and Green Gartside. Recorded at Russell's studio in West London, the full-length is said to be "born out of some spontaneous moments of togetherness and periods of intense personal reflection for its creator, and is at once soulful, timeless and modern." Take in all of Everything Is Recorded by Richard Russell below.